Under a newly minted law, California businesses – including those in the rental housing industry – must conduct training that educates employees about sexual harassment and slays the beast. 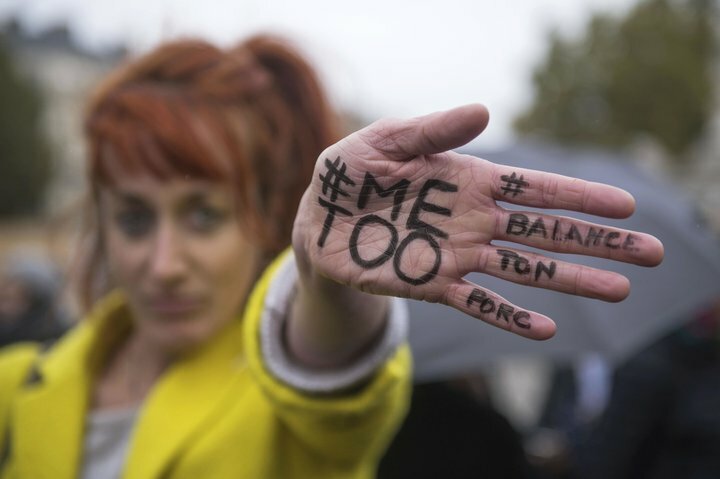 The viral hashtag campaign #MeToo has exposed sexual harassment and sexual assault wherever it has reared its ugly head and has created a seismic shift in the workplace culture. After rocking every other facet of society, we noted in an earlier article that it was only a matter of time before inappropriate behavior in the rental housing industry was exposed. 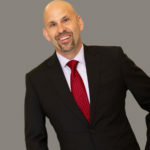 In one way, the rental housing industry is particularly susceptible to abusive behavior, because a common theme we have observed with the spate of fallen high-profile figures is that they often appeared to be intoxicated by power and were in a position to influence the careers of their victims, many of whom acquiesced to the harassment or assaults for fear that reporting it would lead to their detriment. With affordable housing such a rare commodity in the Bay Area, landlords and their agents similarily exert an inordinate amount of influence on one of life’s most basic needs – shelter. Unsavory housing providers can easily take advantage of this inherent power by demanding sexual acts in order to rent or continue living in a unit or make it difficult to feel comfortable in their home. At least one apartment dweller thought she found a gem in a $1,200 apartment in pricey San Francisco, only to find it came with lewd text messages and sexual entreaties. While this egregious case made the headlines, the phenomena is likely widespread, because tenants often don’t report it – many are captive because they can’t afford to move out. Until now, only businesses with 50 or more employees were required to provide sexual harassment prevention training, but SB 1343 will mandate training to businesses with five or more employees, including temporary and seasonal workers. 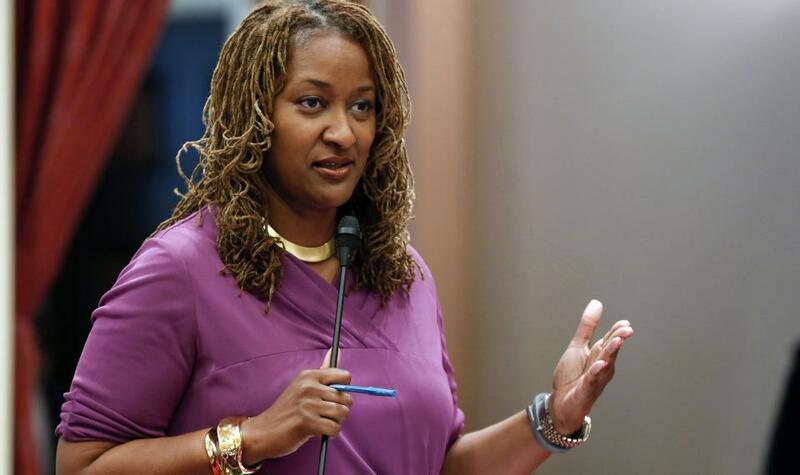 The author of the bill, Senator Holly Mitchell, D-Los Angeles, says this will fill a gaping void. Millions of California’s most vulnerable workers are not being informed of their rights and protections nor trained on how to detect work-inappropriate behaviors and how to report those behaviors… In order for an adequate culture shift to take place around this issue, all employees need to feel confident that they are adequately protected by their employers’ policies and procedures when it comes to safeguarding against sexual harassment. The law prescribes that affected employees must undergo expanded training by January 1, 2020. If the requisite training occurs in 2019 it need not be repeated before this deadline. 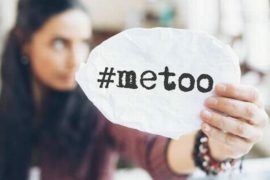 The training mandates at least two hours of sexual harassment prevention training for all supervisory employees and at a minimum, one hour of sexual harassment training to employees in non-supervisory roles. Once an employee is appointed to his or her position, training must be conducted within six months and then every two years. Bornstein Law has always advised clients not to kick the can down the road, and this is no exception. The rental housing industry should not get a false sense of comfort because the law goes into effect far-flung in the future. Given the pervasiveness of the problem and the consequences of sexual harassment, we urge that a zero-tolerance policy is set today and is not viewed as a perfunctory compliance issue later on.